These lovely little Save The Date postcards shipped last week of to Jessica & Daniel. Postcard Save the dates are a great way send out save the date to your guests with out breaking the budget. 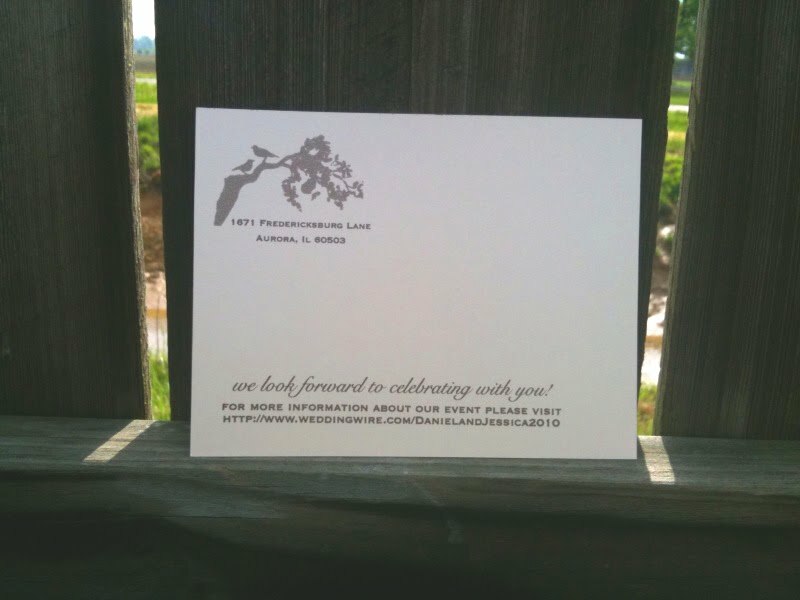 You can even use postcard postage from the USPS. If only they would come out with something a little more pretty than those polar bear postcard stamps! 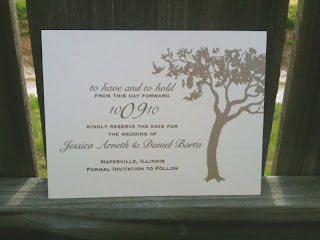 We are excited to started working on Jessica & Daniel's matching invitations.